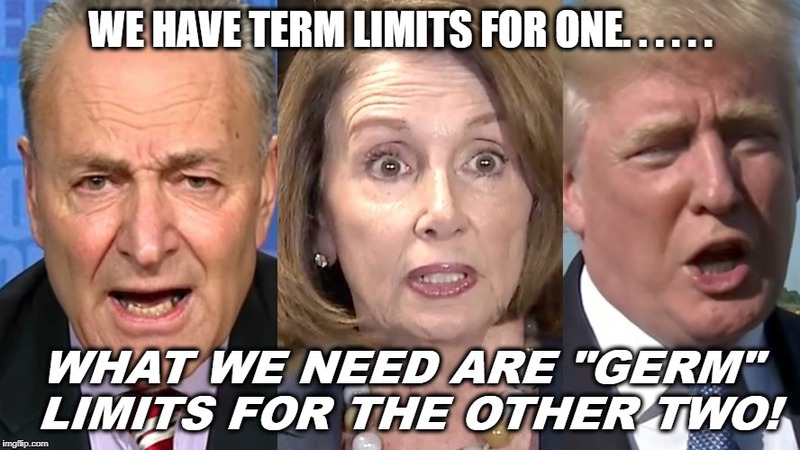 WE HAVE TERM LIMITS FOR ONE. . . . . . WHAT WE NEED ARE "GERM" LIMITS FOR THE OTHER TWO!